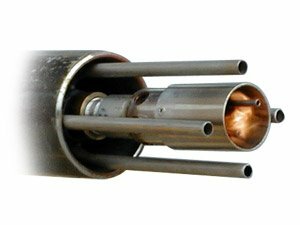 Faber Burner Company has a complete line of igniters, ranging from 20,000 BTU/hr to 20 MMBTU/Hr. heat input, to ensure a safe and reliable light off. Our igniters are fueled by natural gas, propane, No. 2 oil. or high energy spark ignition (HESI). NEMA 4 construction is optional on all of our igniters. 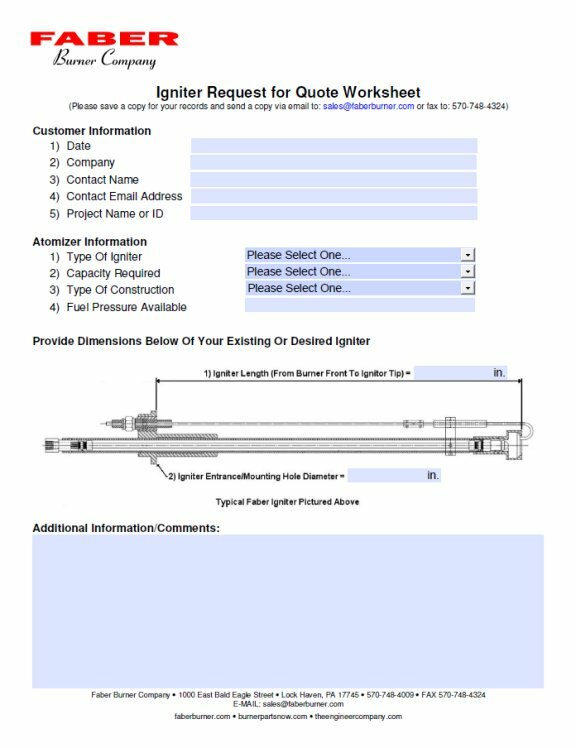 To download our Igniters Request For Quote Worksheet in PDF form please click on the image to your left.